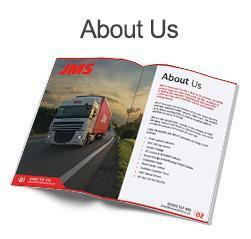 Offering complete logistics solutions for your company, JMS of Doncaster can organise and schedule deliveries to suit your needs. 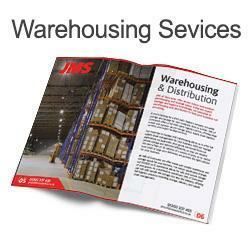 At JMS of Doncaster, we offer contract logistics services to provide storage and scheduled delivery of goods to your business. 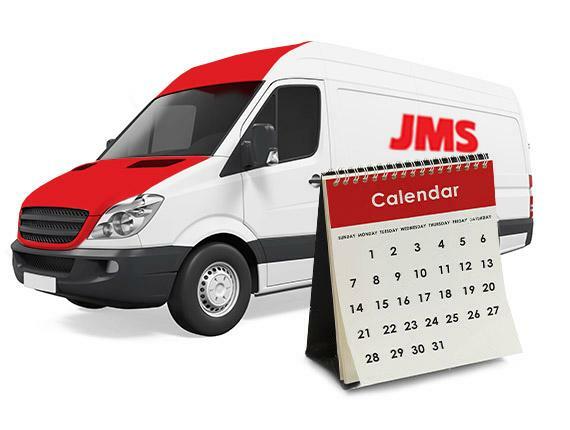 JMS of Doncaster provide complete customer focus, operating 24/7, 365 days a year, to deliver your goods at a time that suits you. 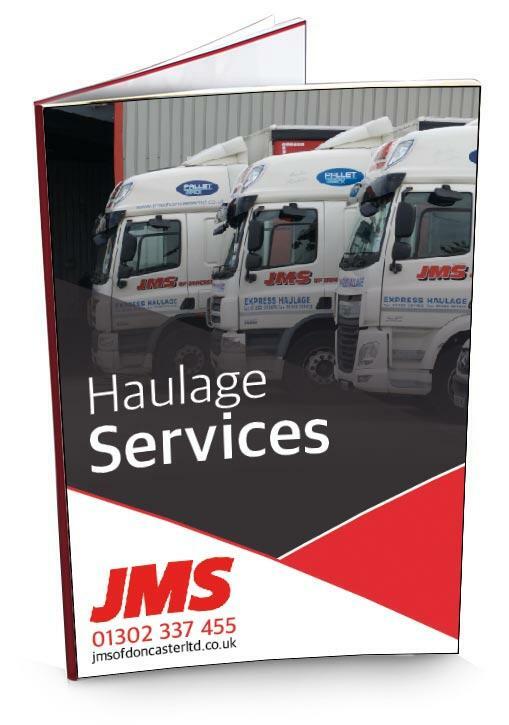 As one of the leading haulage companies in the UK, JMS of Doncaster offer same day delivery services across the whole of the UK. We also offer international haulage solutions, allowing us to schedule the importing and exporting of your goods to suit the needs of your business. Our 30,000 sq ft of warehousing space and two acres of outside storage space allow for the safe and secure storage of your goods, whether or not they are suitable for warehouse storage. Our bonded warehouse also helps ease the importing and exporting process, suspending the duty and import VAT until the goods leave the warehouse. 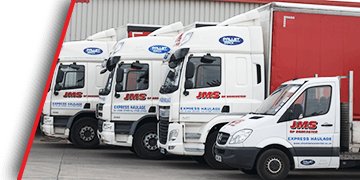 Over 20 years’ experience in haulage, warehousing and logistics solutions allows JMS of Doncaster to provide the sort of service that makes us one of the top haulage companies in the UK. Working 24/7 the whole year round, we are completely customer focused, and aim to provide each customer with a personal solution to their logistics needs. 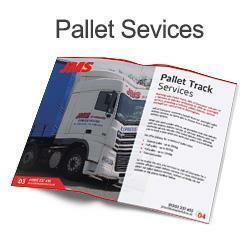 Our fleet of 35 vehicles allows us to fulfil your haulage and logistic needs. Whatever the size of your delivery, whether you need a dedicated or shared vehicle, we provide the right solution for you, at a time that suits you. Our same day express delivery service, available throughout the UK, makes us a leading UK haulier. For more information on our contract logistics services, or to find out more about our haulage and warehousing solutions, contact us using the enquiry form below.